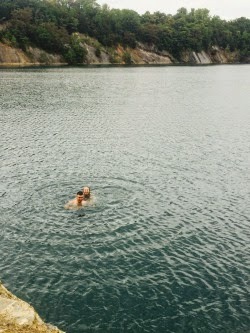 Today, Rocio took Gabe and I to this little quarry about forty minutes from home. It was a breath taking view. 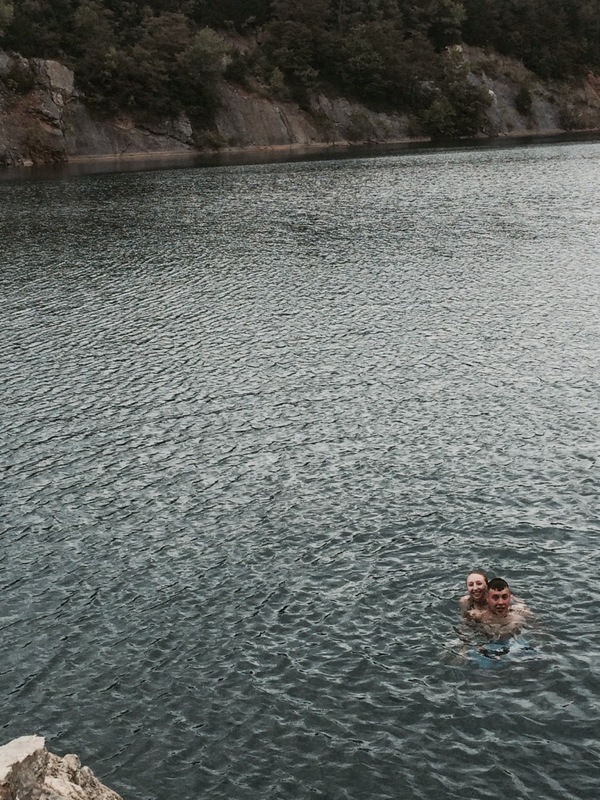 We hiked to the top of the rocks and jumped off the cliffs into the clearest water I have ever seen. Literally I could see everything. 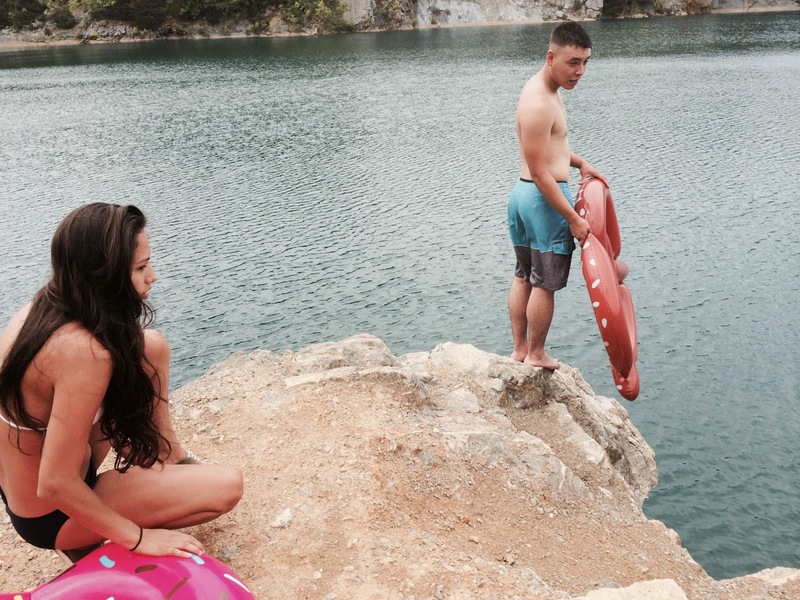 We spent all afternoon there swimming and seeing who had the best flip off the cliff. 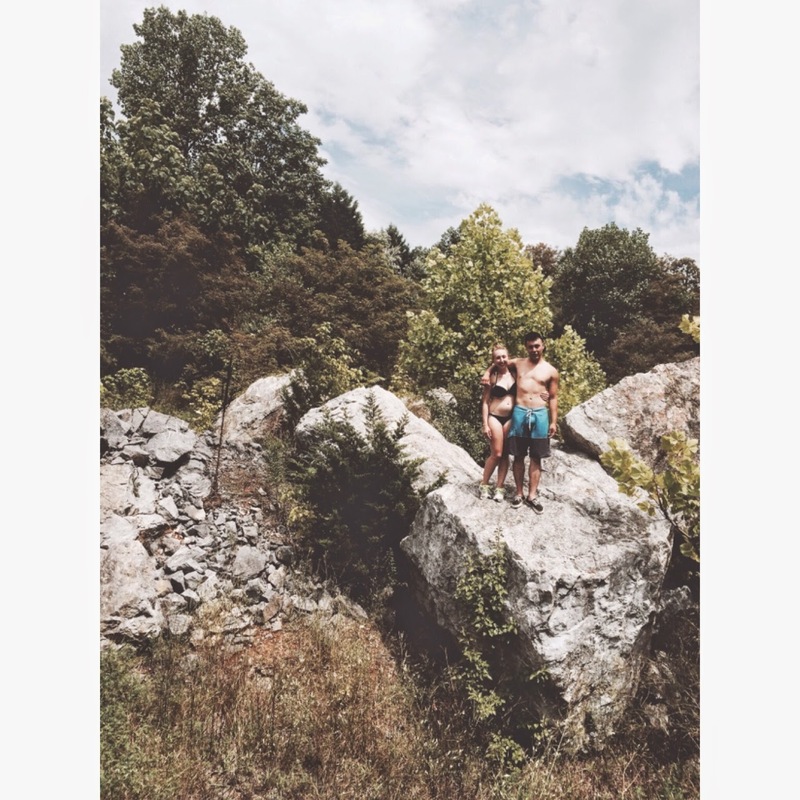 The hiking was intense, especially one wall that we had to climb over, it had loose rocks which was quite terrifying but it felt like a huge accomplishment once we made it to the top. These are just some of the fun adventures I like to do with my amigos, what do you like to do?